We pride ourselves on great customer service! No job is too big or small! We are a fully insured and local company that has been in business for 3 years. Currently, we have 2 regular tandems and 1 tandem with a drop axle and a demo bed. All jobs will be quoted on a job by job basis. 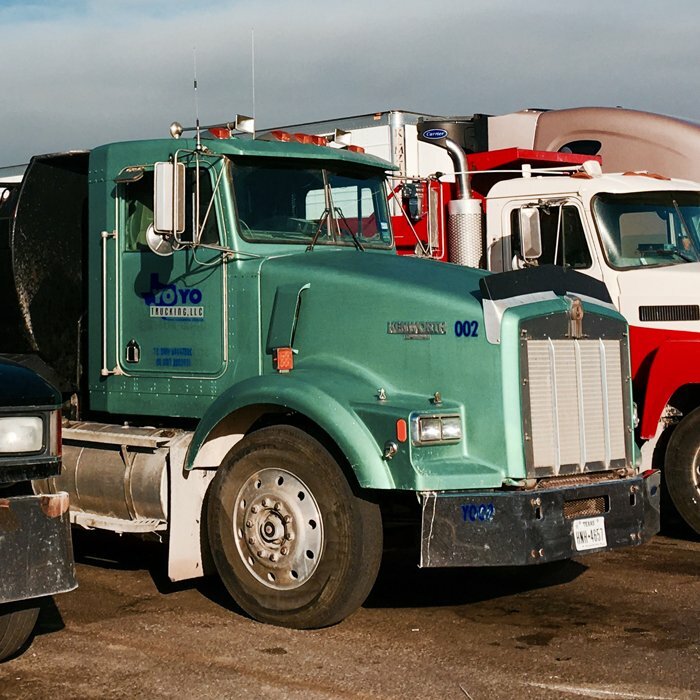 Call us at (210) 394-5180 and let us know what you need us to haul away! Call Jake for your quote today at (210) 394-5180! We pride ourselves on great customer service! No job is too big or small! Credit cards accepted.